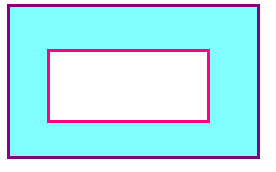 In this page area of parallelogram we are going to see how to find the area of any parallelogram. 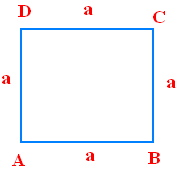 A parallelogram is a quadrilateral in which opposite sides are parallel and equal in length. 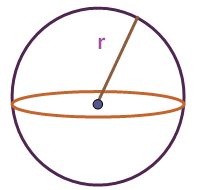 In other words opposite sides of a quadrilateral are equal in length,then the quadrilateral is called a parallelogram. 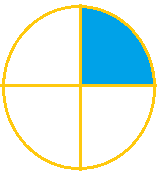 (i) Opposite sides are equal. 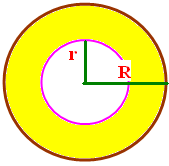 (ii) Opposite sides are parallel. 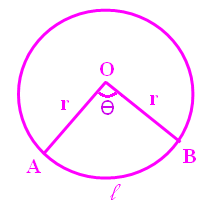 (iii) The diagonal of the parallelogram bisect each other. 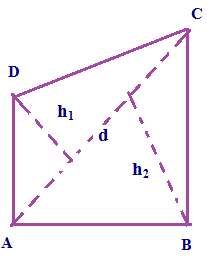 (iv) The midpoint of the diagonals will be equal. 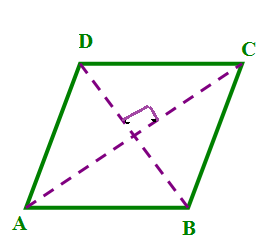 (v) Opposite angles of a parallelogram are equal. 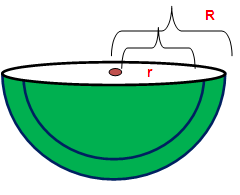 Now let us see example problems to understand this topic much better. 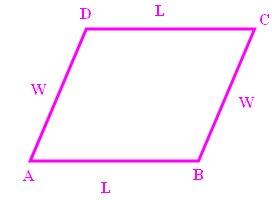 Find the area of a parallelogram if the base is measuring 15 cm and the height is measuring 3 cm. 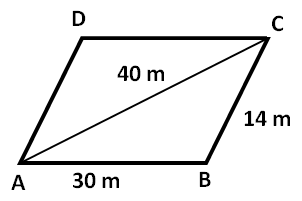 Find the base of a parallelogram if its area is 40 cm² and its altitude is 15 cm. 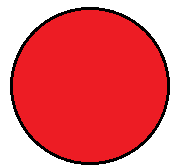 Find the height of a parallelogram if its area is 612 cm² and its base is 18 cm. 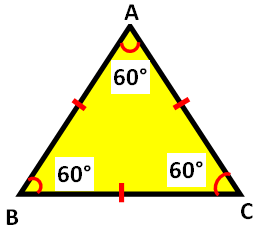 Find the area of parallelogram in meters. 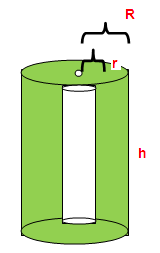 If the base is measuring 100 cm and the height is measuring 12 cm. 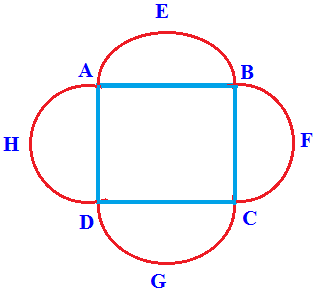 A triangle and a parallelogram which are lying on the same base and between the same parallels are equal in area. 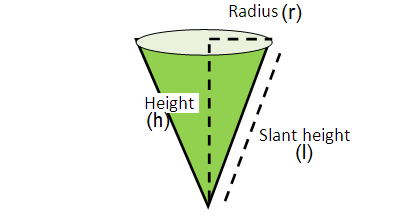 Let h₁ and h₂ are heights of triangle and parallelogram respectively. Hence, height of parallelogram is 200 m.